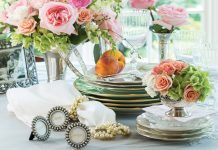 A party is such a marvelous thing, and so is making each person feel like the guest of honor. Welcome all to the table with these charming signs that double as take-home favors. 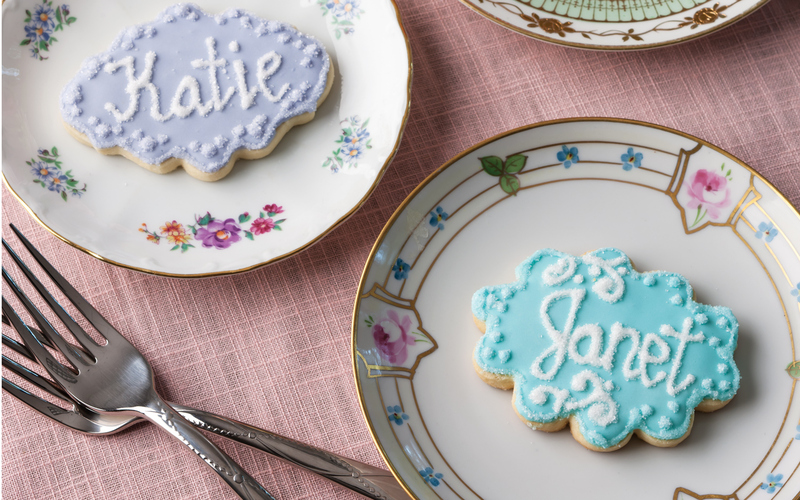 These lovely cookies are sure to make seating your guests a treat for all. Here are a few tips for icing these delectable delights. 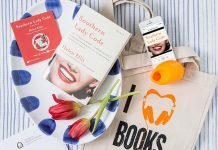 Start with your favorite sugar cookie recipe and customize the shapes with a cookie cutter, or pick up cookies from your local bakery that are ready to personalize. To make meringue powder icing, use a medium bowl to beat ¼ cup water and 3 tablespoons meringue powder with a wire whisk until frothy. Whisk in 2 cups confectioners’ sugar until smooth. Separate mixture into little bowls. Add food coloring to achieve desired colors. Paint cookies using small pastry brushes. Using a squeeze bottle or pastry bag, pipe outlines, names, and details. Garnish with sanding sugars. Yields 2 ½ cups, enough to decorate about 3 dozen medium place card cookies. For some helpful photos, our test kitchen team recommends visiting Sweet Sugar Belle. Delight partygoers with enchanting place cards that show off your creative flair. 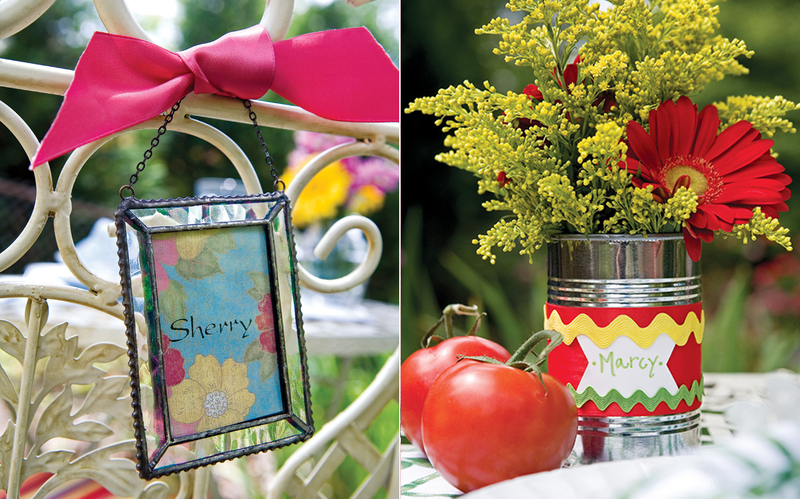 Place a nosegay of blooms in a tin-can “vase,” and band with a rick-racked label. 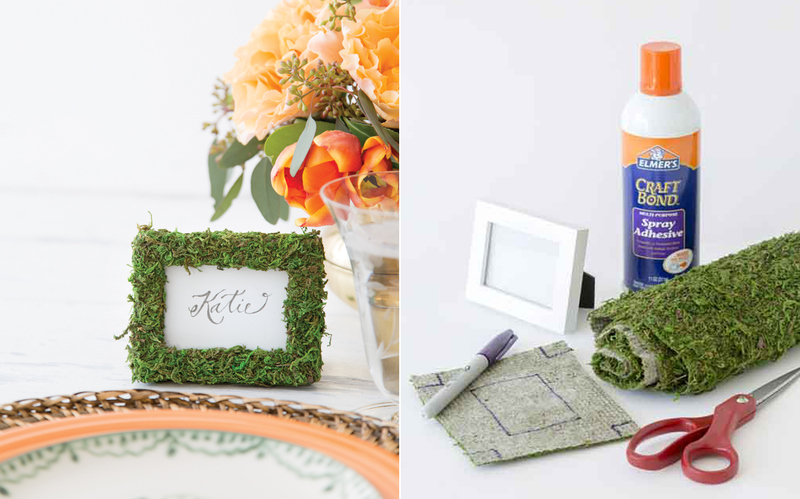 Or frame a square of floral fabric, apply stick-on letters, and tie to the back of a chair. 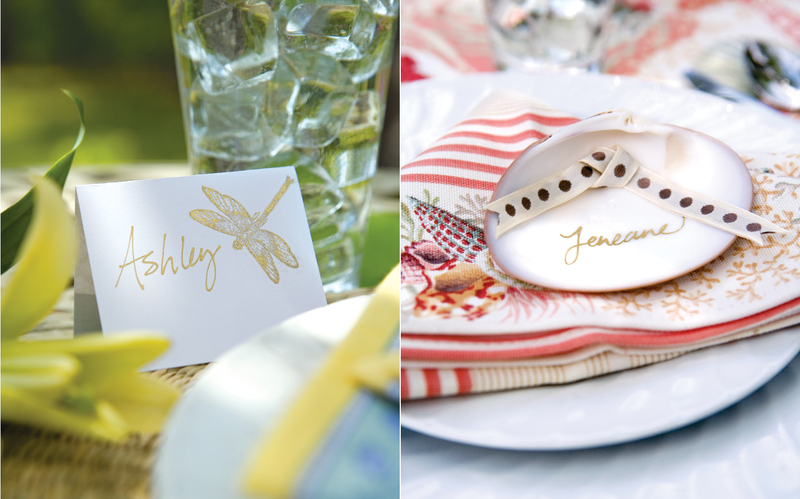 For quick but elegant place cards, dip a dragonfly stamp into shimmery gold paint, and apply to folded cardstock. Or hot-glue a slip of ribbon to the satiny inside of a shell, and inscribe the guest’s name with a paint pen. To fashion this sweet memento, remove the easel backing and glass from a small rectangular frame. Lay the frame on the back side of a sheet of preserved moss, and trace the outside of the frame, using a marker. Mark cut lines so the moss can wrap the frame, and cut along those lines. Spray the marked side of the moss with spray adhesive, and allow to dry just until tacky. Apply the moss to the frame, pressing firmly as you wrap, and let dry. Then replace the glass, personalized place card, and easel backing.